The River Stour Works of Timmis Brothers (later Timmis & Co Ltd) was located on The Stourbridge Railway just to the west of Lye station. The works was started by G.H.Timmis and his brother J.A.Timmis to mine clay from underneath Stourbridge and Amblecote. 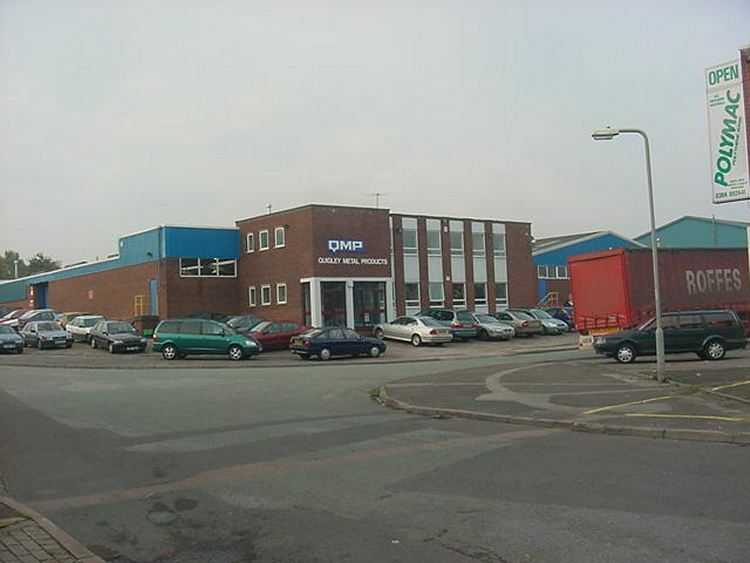 The company started around 1871 and in 1882 they were sending out clay by rail from their own siding connected to the Great Western Railway. In 1945 the company is registered as having five mines at the River Stour Works at Amblecote Bank. 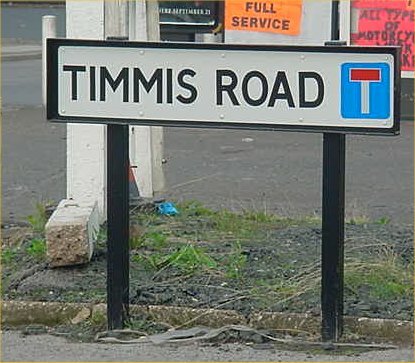 The River Stour Works is now an industrial estate, the entry road to which is appropriately called Timmis Road. These modern industrial units are on the site of the River Stour Works of Timmis & Co Ltd. The locomotive was out of use by 1967 and gone by 1969.